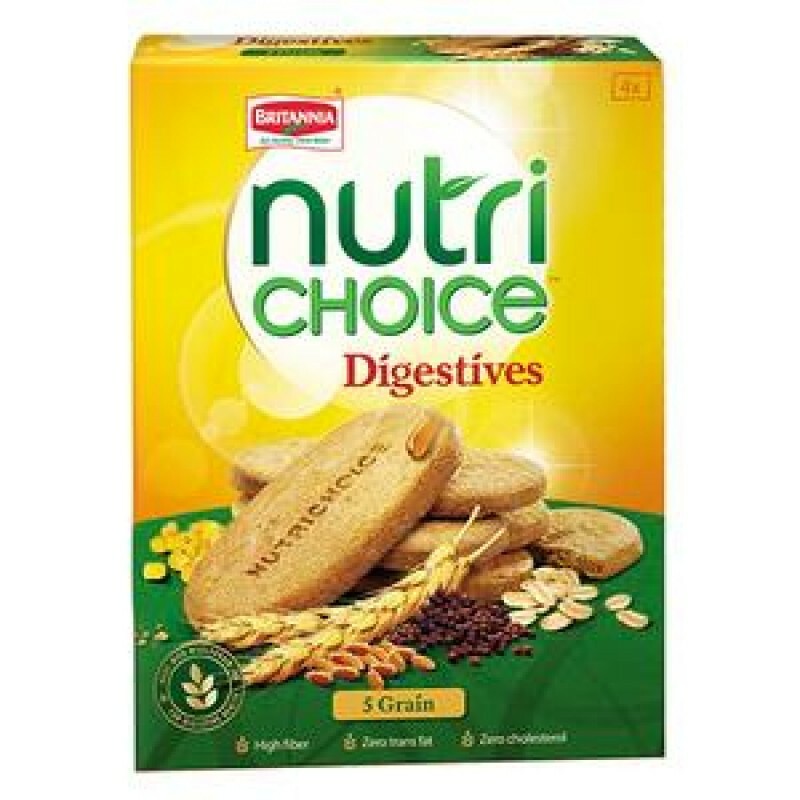 Treat yourself with the delicious and healthy Britannia Nutrichoice 5 Grain Biscuits. They are manufactured with 5 finest wholesome grains, thus offering an ideal balance between sweet and savoury. They are fibre rich and make a healthy and hearty little snack. Enjoy them with your favourite beverage in the morning or evening to get a dose of essential nutrients from this product.